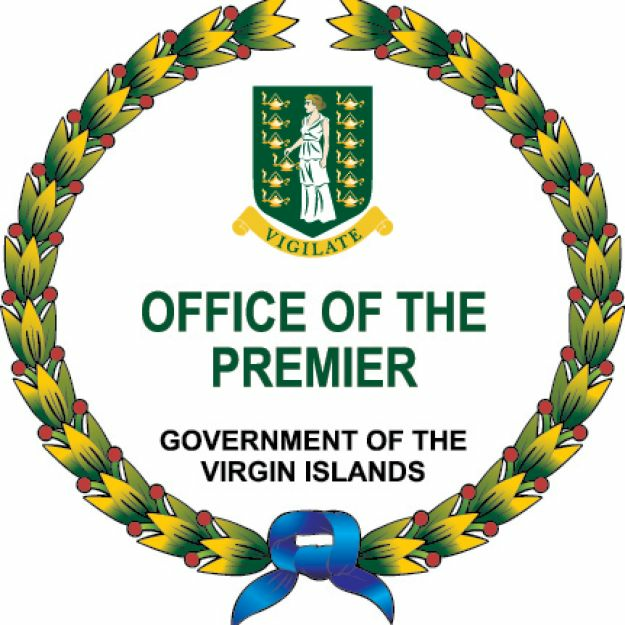 You are here: Virgin Islands News Online » News » Mr Permanent Secretary? Brodrick Penn confirmed to Premier’s PS post! Mr Permanent Secretary? Brodrick Penn confirmed to Premier’s PS post! 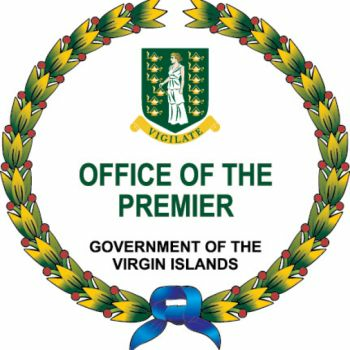 ROAD TOWN, Tortola, VI- While our newsroom had this information for some four to five months, but waited for a Government Press Release, which never came, we can confirm that Virgin Islander Mr Brodrick Penn has been confirmed to the post of Permanent Secretary in the Premiers Office. It was around early January of 2013 after the National Democratic Party (NDP) Government of Premier and Minister of Finance Dr The Honourable D. Orlando Smith (AL) won the 2011 general elections that Mr Penn was requested by Dr Smith to move to his office as a Deputy Secretary. Politics & the civil service? He was to understudy Mrs Rosalie Adams (now Acting Governor) who was forced to retire before the 2011 elections but was immediately brought back via contract by the NDP after their 2011 victory. Mrs Adams’ contract ended in December of 2013 and in 2014 Mr Penn was named acting Permanent Secretary in the Premier’s Office days after. It was around the last quarter of 2016 that Mr Penn was confirmed to the post and severed ties with the FSC. While Government has not made the information public, our newsroom got confirmation via an Email sent to department heads under the Premier’s Office and top managers last year about his new title. As Permanent Secretary in the Office of the Premier, Mr Penn will become the Chief Advisor to the Premier of the Virgin Islands, Dr The Honourable D. Orlando Smith (AL). He will assist and advise the Premier on matters of Trade, Immigration, Coordination of government Polices, Physical Development Planning, Investment Promotion, International Finance, Tourism, e-commerce, International Ship Registration, International, and Regional Affairs, National Statistics, and Public Relations. Mr Penn holds Bachelor’s and Master’s Degrees and is married with three daughters. Congrats. Good move. How about trying some ministerial Switch ups between. Kedro. Rano. Myro..? Obviously the present state of affairs ain't working. Makes sense to try something new.. Something different .. I really think Myro will be good at health... Ranno will be good at labour.. Kedro at Education..
Ronnie need to be Minister of Finance. He is a man with balls and tells it like it is. I meant to hit dislike. How about geting rid of the gang. I think Ronnie will give Agriculture the injection it needs. . I support Ronnie in Labour and Agriculture. This is what suppose to happen to have qualified VIslanders in these position. Broddie is quite qualified Congrats brother we from the east. This is one promotion I agree with. Haters u can take that to the bank. If you were the premier, would you choose someone who supports the opposite party to be your PS, come on man. Congratulations Brodrick very proud of you !!! He had any conversation with you he wanted DG work? Our people are destroyed for lack of knowledge always cutting down our own. When all you haters catch yourself, Barry said you will hear. I guess doc behind been licked clean so he could confirm him now.